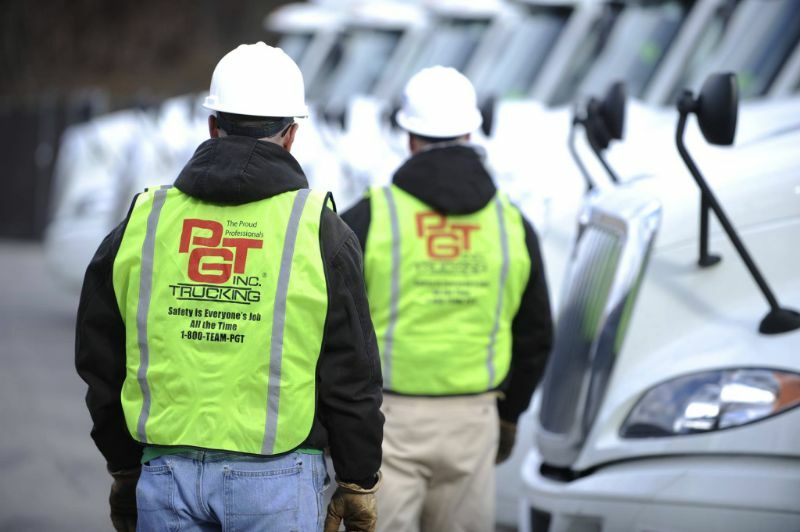 Patrick A. Gallagher founded PGT in 1981 on the principles of quality customer service and personal relationships in the metals and building industry. Initially based in Industry, PA, the company started with only one tractor and two employees. Mr. Gallagher was committed to smart growth that focused on driver training and retention of the best team in the industry. 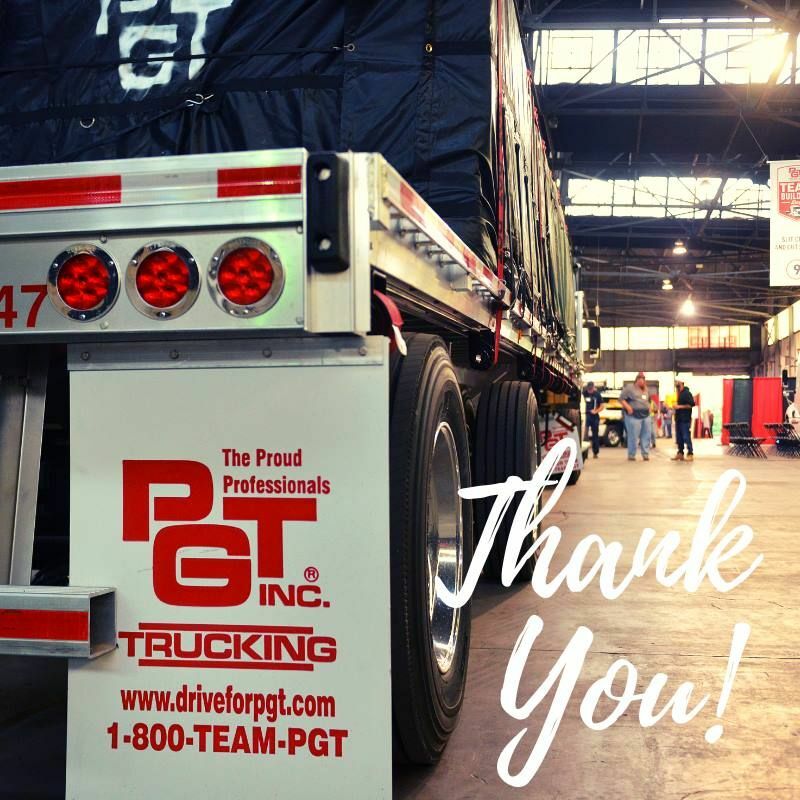 With a unique investment in quality and relationships, PGT has grown to be a state-of-the art flatbed transportation company. We serve the steel, building materials, machinery, oil & gas, raw materials, aluminum, and automotive industries. 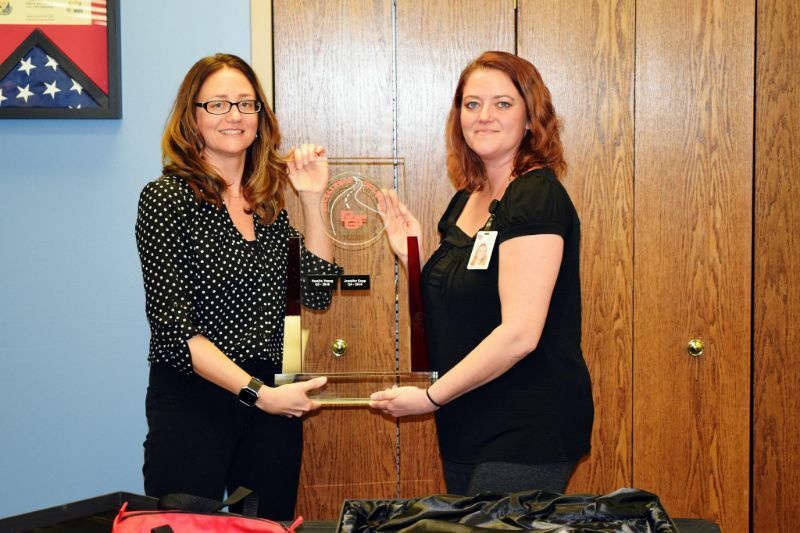 Now headquartered in Aliquippa, PA, PGT remains faithful to its fundamental cornerstones of personal customer service and relationships, employee professional development and retention, and profitability. We’re confident that we can sustain our progressive, proactive industry position. 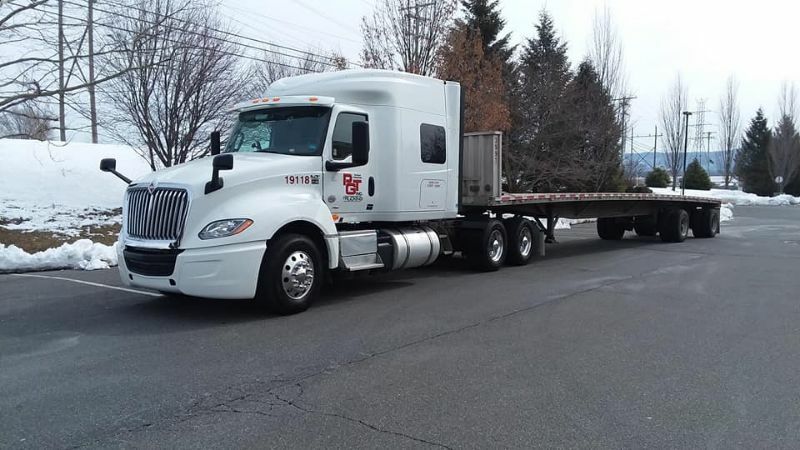 Our goal is to be the safest and most reliable flatbed carrier company in the industry. 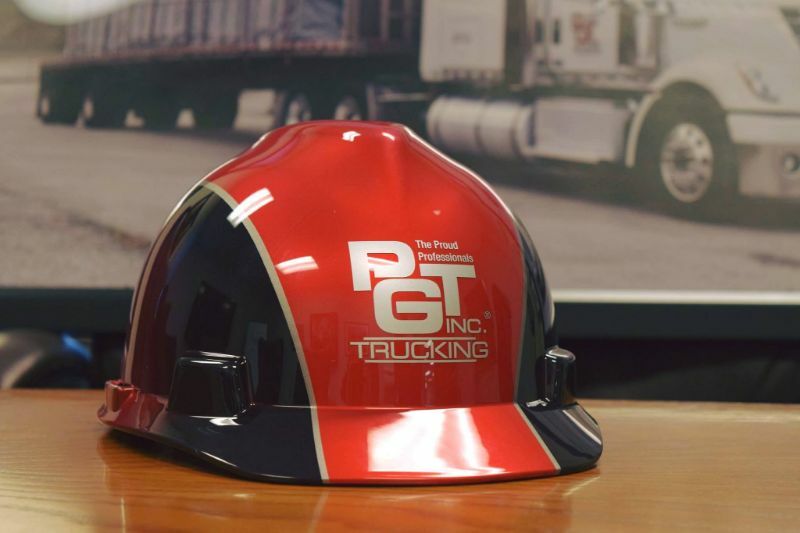 Post a Review of PGT Trucking, Inc.